I've seen a few posts lately on Herbalism, education, healing, and field qualifications. Some think you shouldn't have to pay for education, that education is unaffordable or for the elite, or that you must have a certification to be qualified. Some think medicine should be free, that anyone can make it, or that it's something one can make and distribute only if they've done clinical trials and research or have government approval. There certainly are a lot of opinions out there. The truth is, one does need education, education is affordable, and while you can be "certified" in this field, there isn't a real governing body and certifications mean different things based on where you earned them. Education doesn't always mean $20k in student loans and a degree. Sometimes it means an online program or courses with a certificate of completion for a fraction of that cost. Sometimes, education is an apprenticeship with an herbal elder. Sometimes, education is reading books written by the masters, scientific articles, and free and easily accessible online information, like mini courses, podcasts, and articles written by reputable Herbalists. All paths of learning are valuable, don't feel as though you are inadequate because you don't have a degree, or because you don't have a title. Education is a lifelong pursuit, we are always learning and should always strive to learn more each day. Not everyone can or should make plant medicine. In a world of constant connection and instant access, misinformation abounds. There are people who jump on trending fields and use it to gain attention or make money, or people who think distributing a product or getting information off a popular blog site constitutes as education. Those are the people I would not trust to make a quality product, nor advise someone how to use it. Contrary to what I've seen expressed here, medicine shouldn't be free to whoever wants it, because someone put their time and labor and material into making a medicine, and should be in some way compensated for their work. Medicine making costs money. Organically grown Herbs, tools, kitchen materials, and ingredients cost money. Producing medicine takes time. 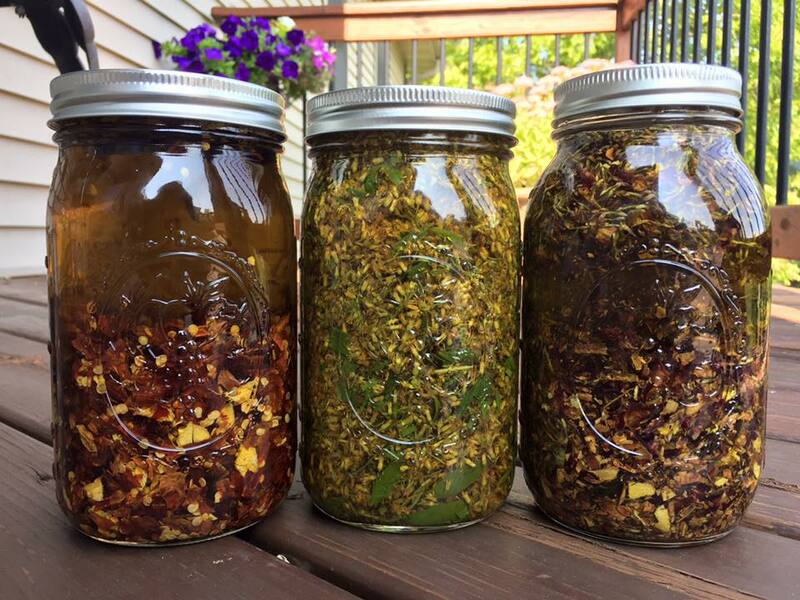 Hours are spent in the fields and forests wildcrafting, more time is spent processing herbs and blending product, labels are made with attention to detail, product listings take time, online shops and physical shops have fees, and everything that went into your medicine took time and labor. Why should that be free of cost to the user? Are the crafts not worthy of a fair exchange? Is the maker expected to survive with nothing in return? These are things to ponder.